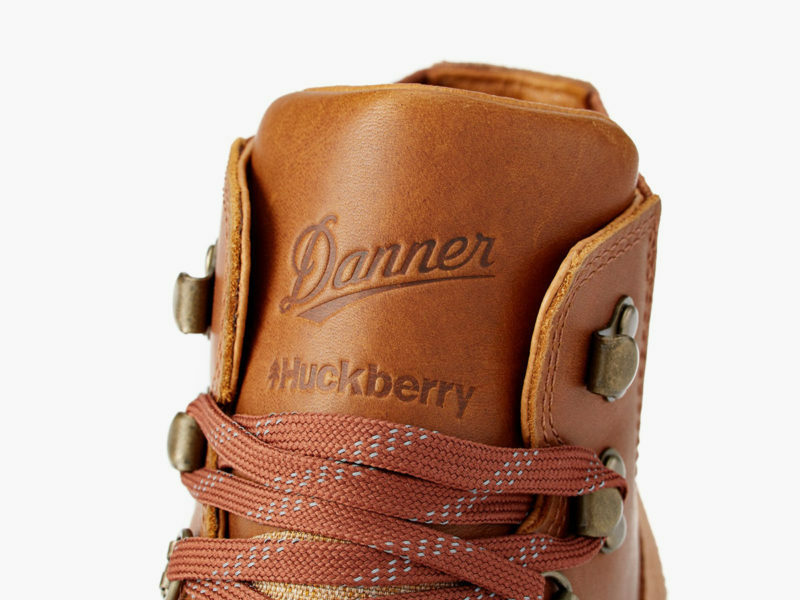 Born from a conversation on a rickety ski lift, the menswear and gear shop Huckberry was founded to cater specifically to young men who “lived in the city but lived for the outdoors.” Danner, the bootmaker operating out of Portland, Oregon for more than 85 years, has a long history of outfitting “the West’s toughest tradesmen and outdoorsmen.” It sounds like the two brands would get along nicely. 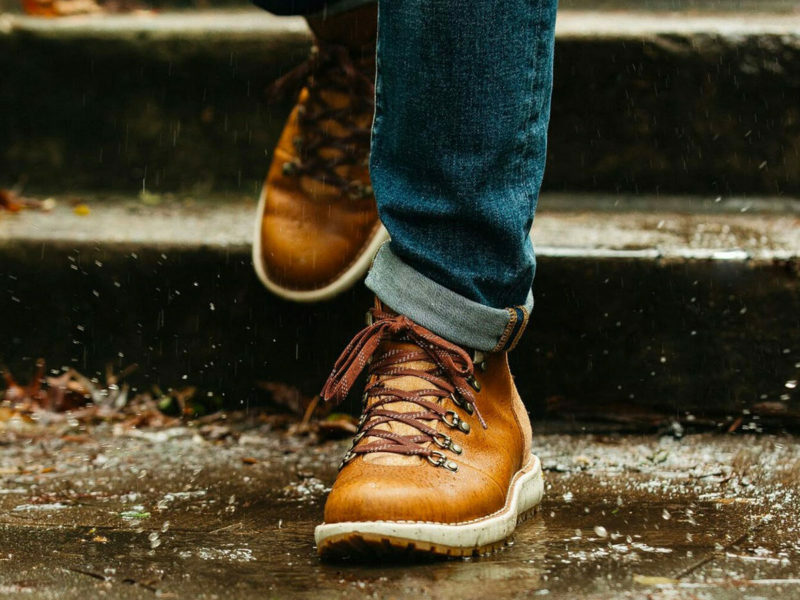 It should come as no surprise that the recent partnership between these two has produced one hell of a tough, comfortable, weatherproof, and stylish pair of hiking boots. 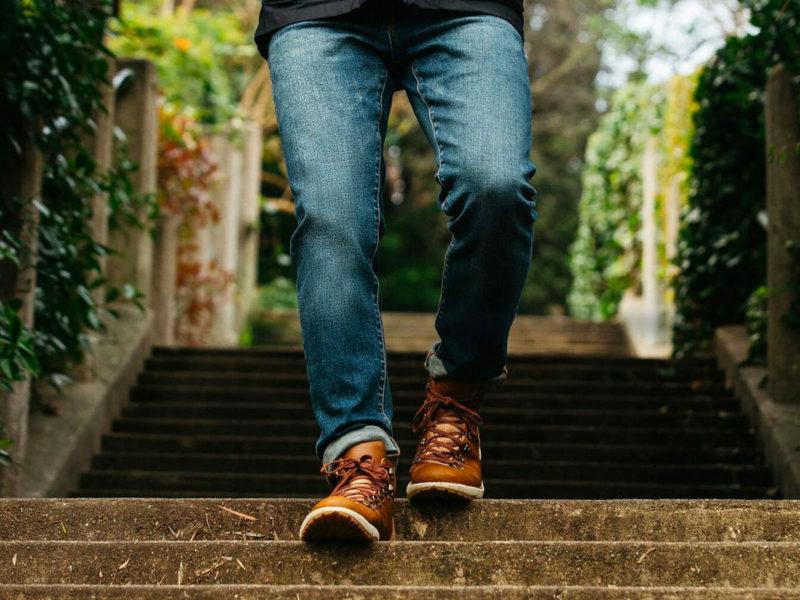 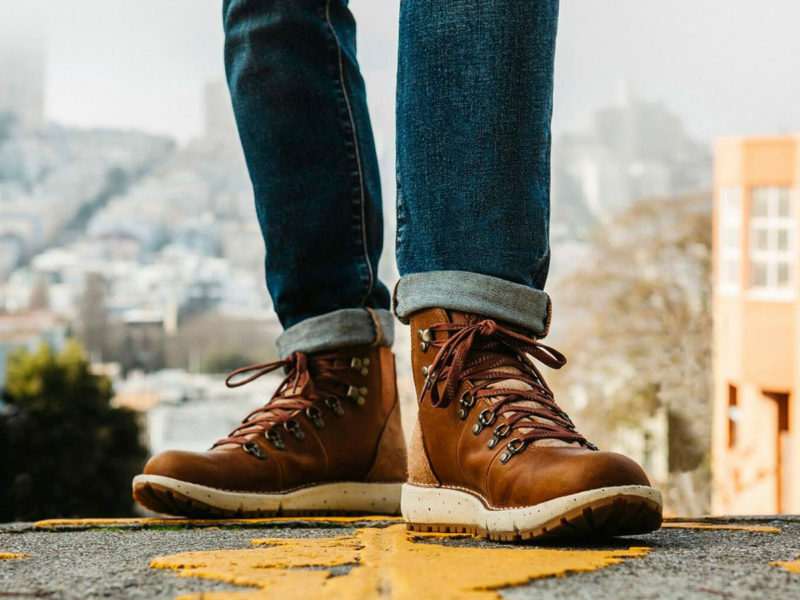 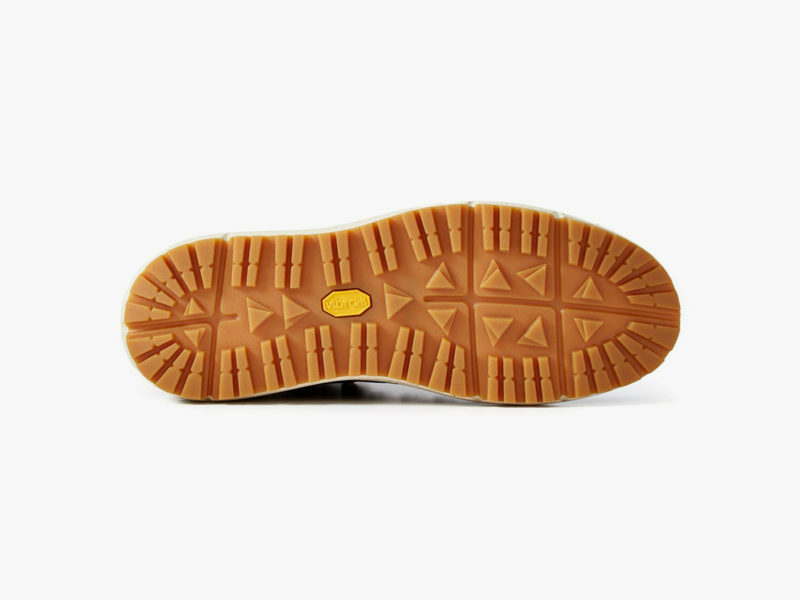 Based on the versatile Danner Vertigo 917, the Danner x Huckberry Vertigo 917 ‘Goldrush’ is perfect for the everyday tradesman, the weekend adventurer, and the urban explorer. 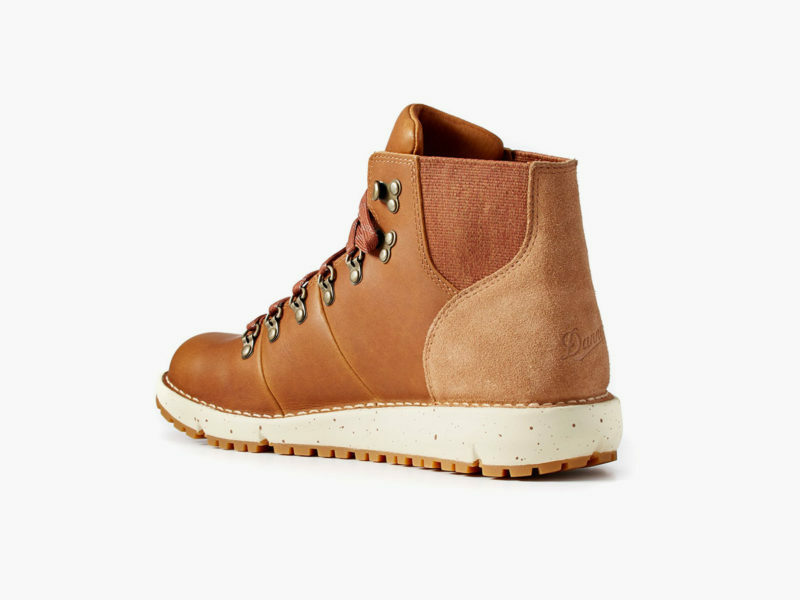 Retaining the best of Danner’s original Vertigo 917 design, Huckberry redesigned the boot’s last with additional footbed allowance for increased stability and support. 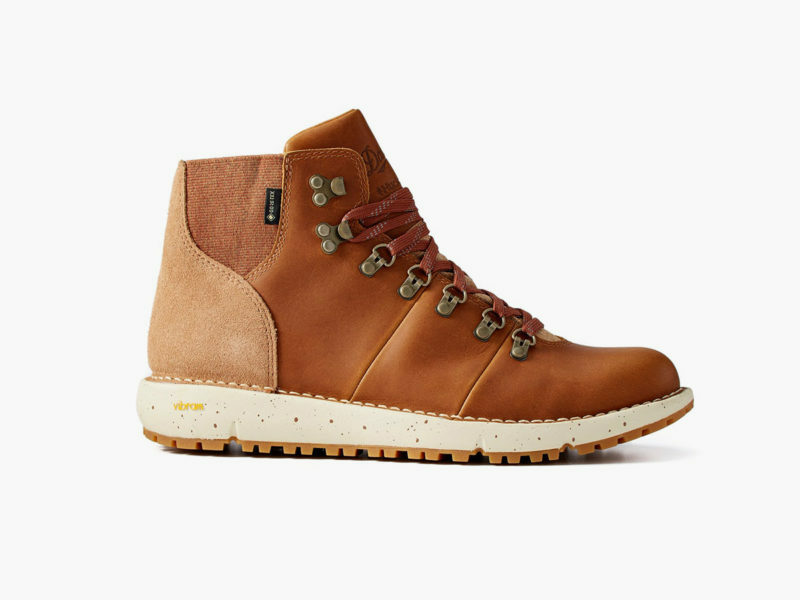 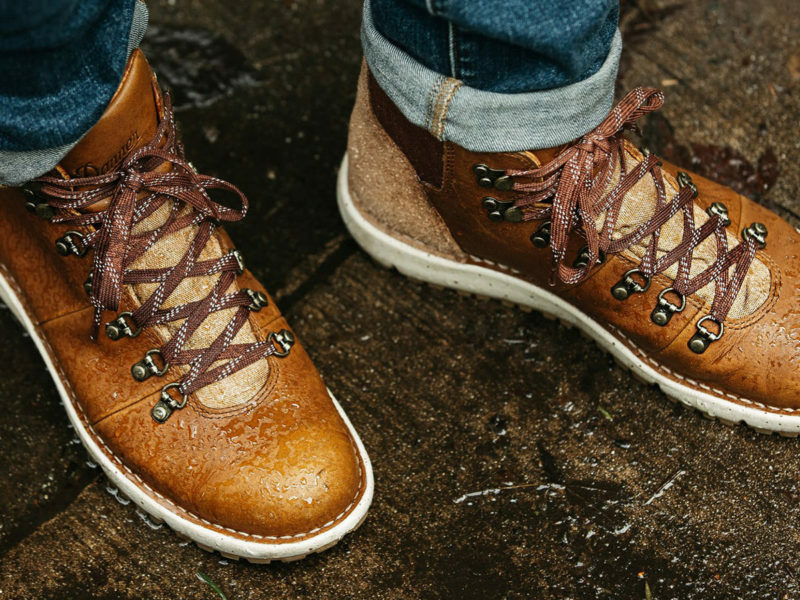 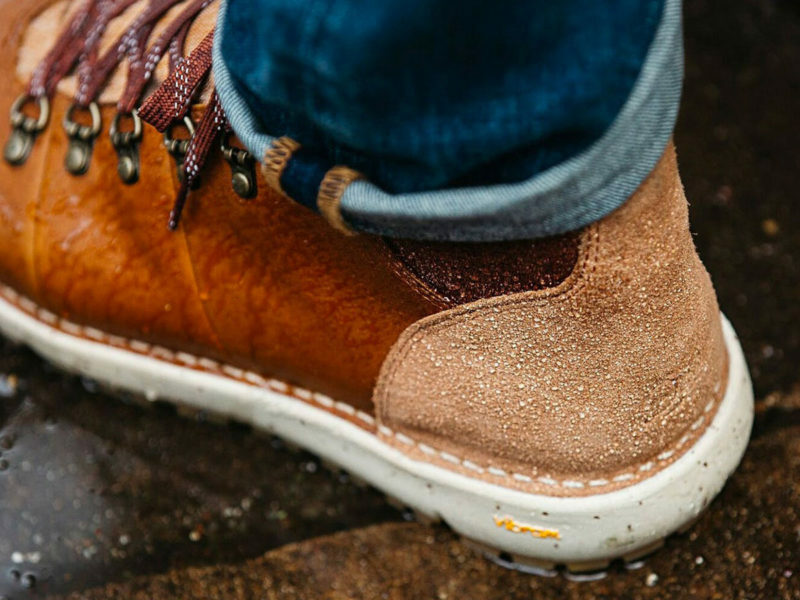 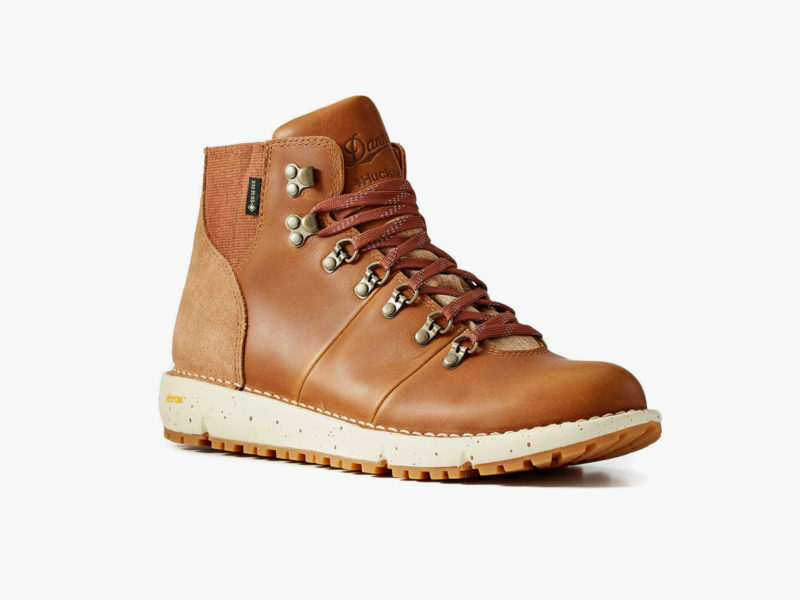 The company also advanced Danner’s renowned stitchdown construction with a decidedly evolved and modern touch.